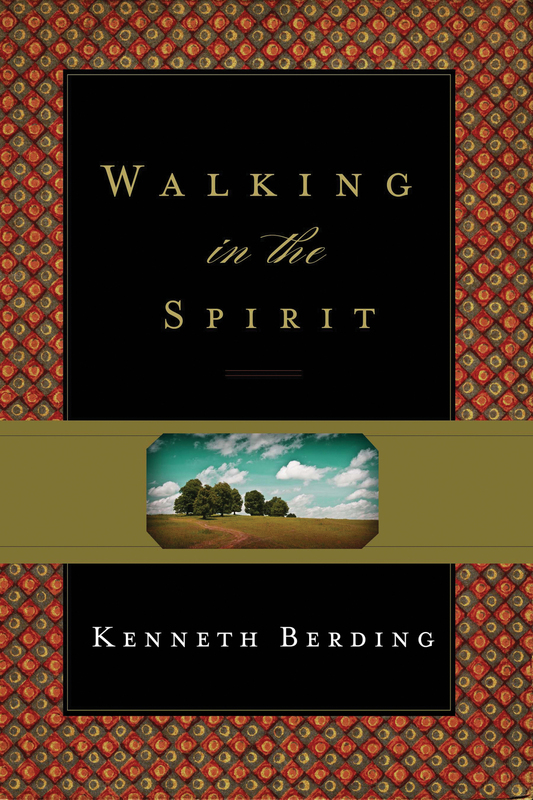 Kenneth Berding (PhD, Westminster Theological Seminary) is professor of New Testament at Talbot School of Theology at Biola University, and the director of Bible Fluency. 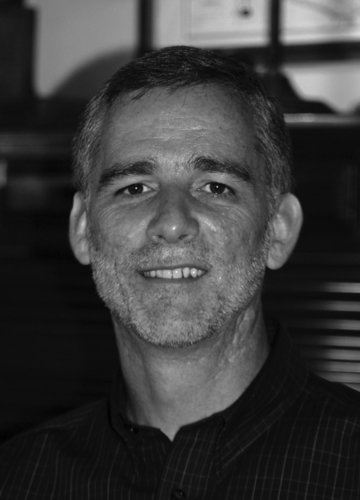 He is the author of numerous books and articles and was previously a church planter in the Middle East. He has written many worship songs and served as a worship pastor in local church ministry. He regularly blogs at The Good Book Blog. Ken is married to Trudi and has four daughters. "Just Say No" to Sin?